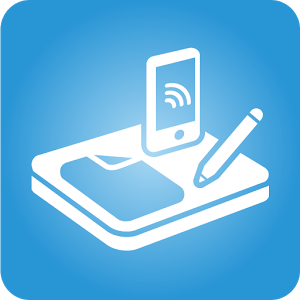 SkyDesk is an android based mobile App. for managing tasks of an Organization. Tasks can be easily assigned to any staff/employee and viewed anywhere using android devices.